The National Geographic Society announced today a roster of 18 travel experts from across the globe as judges for the inaugural World Legacy Awards. 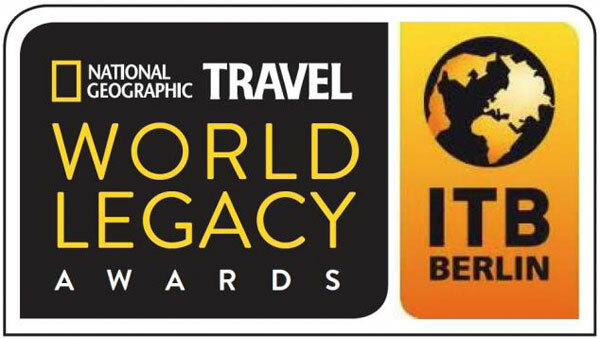 The awards are a partnership between National Geographic and ITB Berlin to showcase leading travel and tourism companies, organizations and destinations — ranging from airlines to ecolodges and from cities to countries — that are driving the positive transformation of the travel industry based on sustainable tourism principles and practices. Sense of Place — Recognizing excellence in enhancing sense of place and authenticity, including support for the protection of historical monuments, archaeological sites, cultural events, indigenous heritage and artistic traditions. Finalists will be announced on Wednesday, Oct. 29, on stage during ITB Asia in Singapore, and winners will be announced during an awards ceremony gala held at ITB Berlin in March 2015. 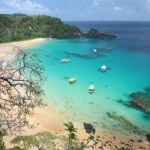 Winners and finalists will also receive recognition in National Geographic Traveler magazine and other National Geographic media, which reach a global audience of over 600 million. 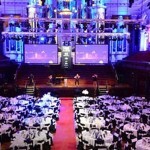 The sponsors of the World Legacy Awards are Adventure World, Nomadic Expeditions and TreadRight Foundation.